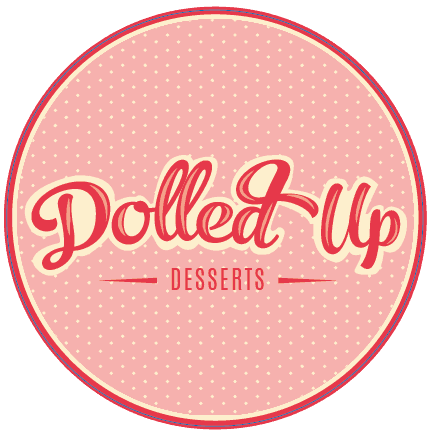 Dolled Up Desserts caters (woohoo)! 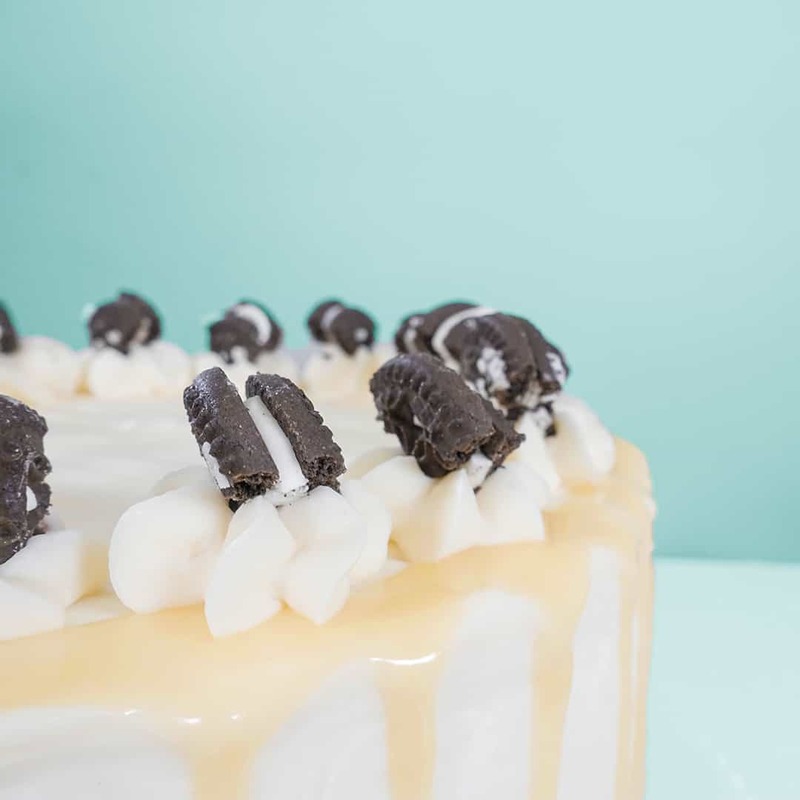 Whether you’re hosting a brunch or dinner party, planning a wedding or baby shower, celebrating a birthday, or getting sweets for the office, Dolled Up Desserts will be there. 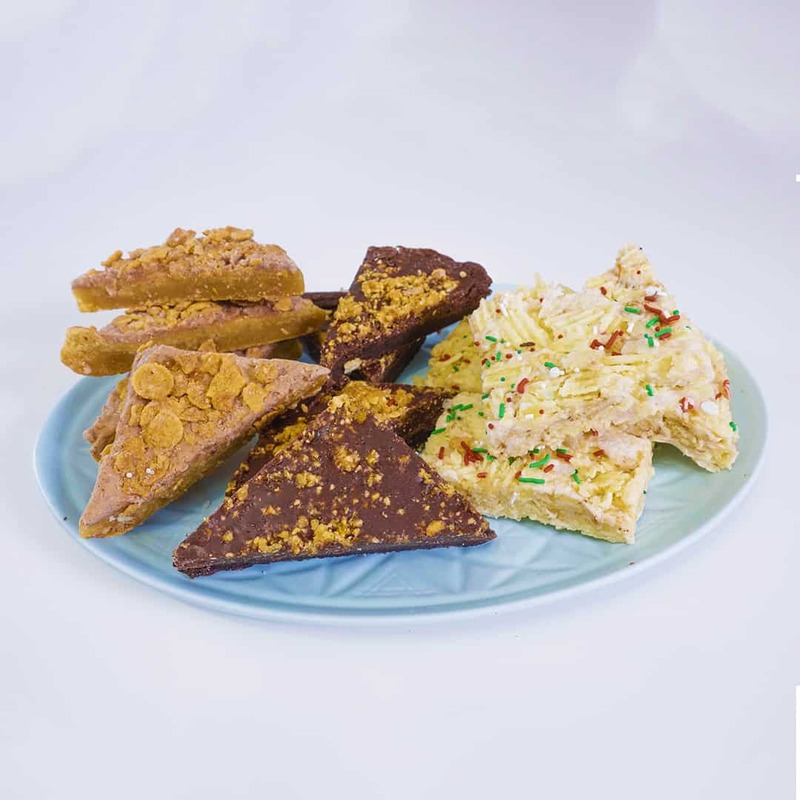 All of our treats are gluten free and vegan, with other allergens easily accommodated for. Please note that we need at least 48 hours notice to prepare your catering order. If there is something you are looking for that is not here, let us know and we will be happy to work with you for custom catering. 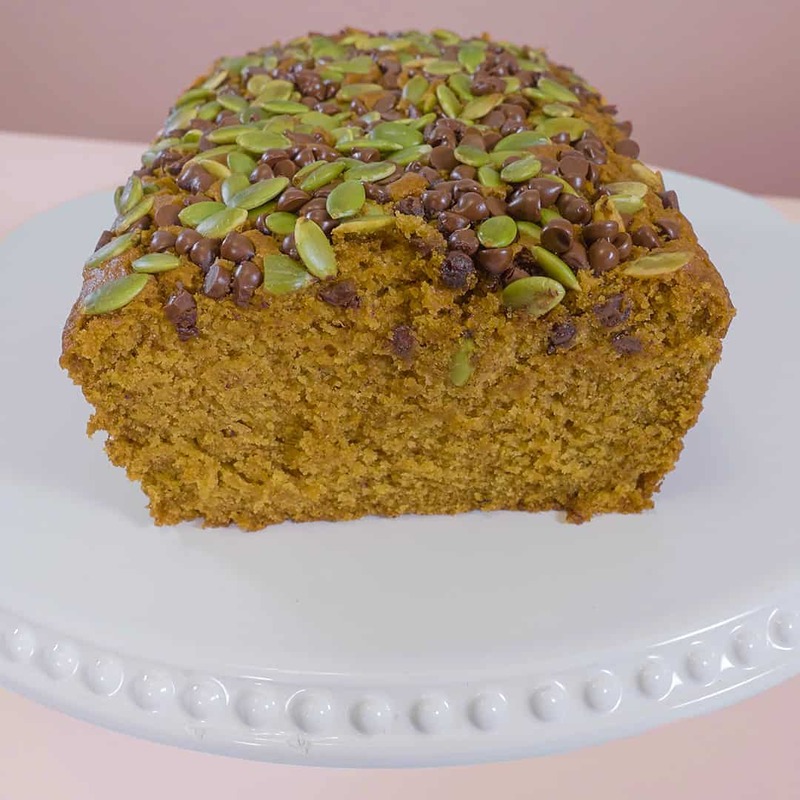 Because muffins really are just an excuse to eat cake for breakfast…. start the day off right with an assortment of our best muffins! Your platter will include an assortment of Banana Hazelnut Crunch, Pickled Lemon Poppyseed, and Carrot Morning Glory Muffins. Sub in our Morning Glory Bar for a muffin, which is is chock full of cranberries, dark chocolate chips, pumpkin seeds, sunflower seeds, cinnamon, chia seeds and rolled oats (note: this platter is soy free. 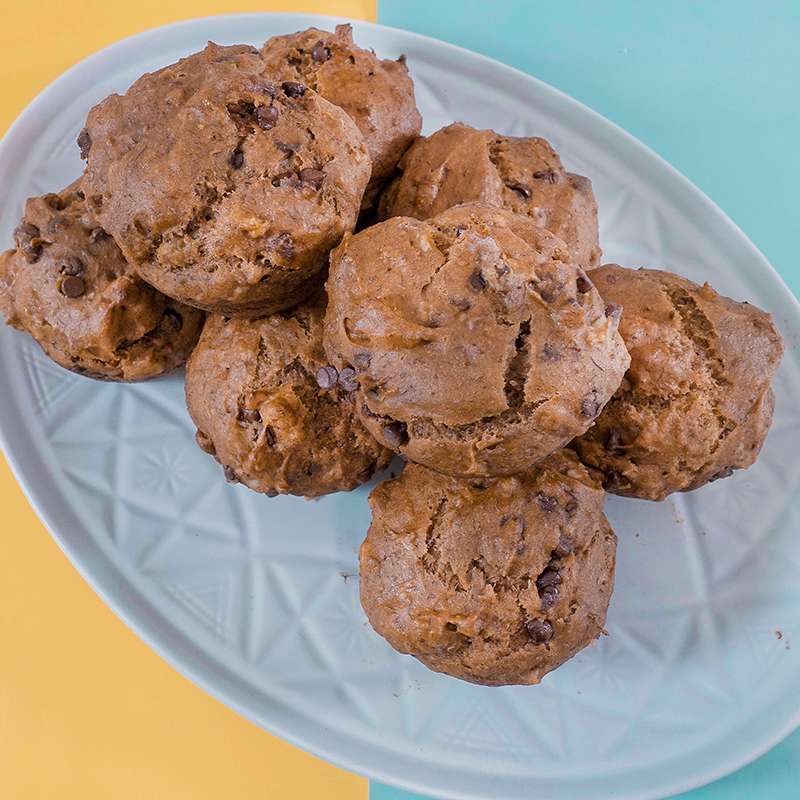 Hazelnut muffin can be modified to a plain banana chocolate chip muffin). 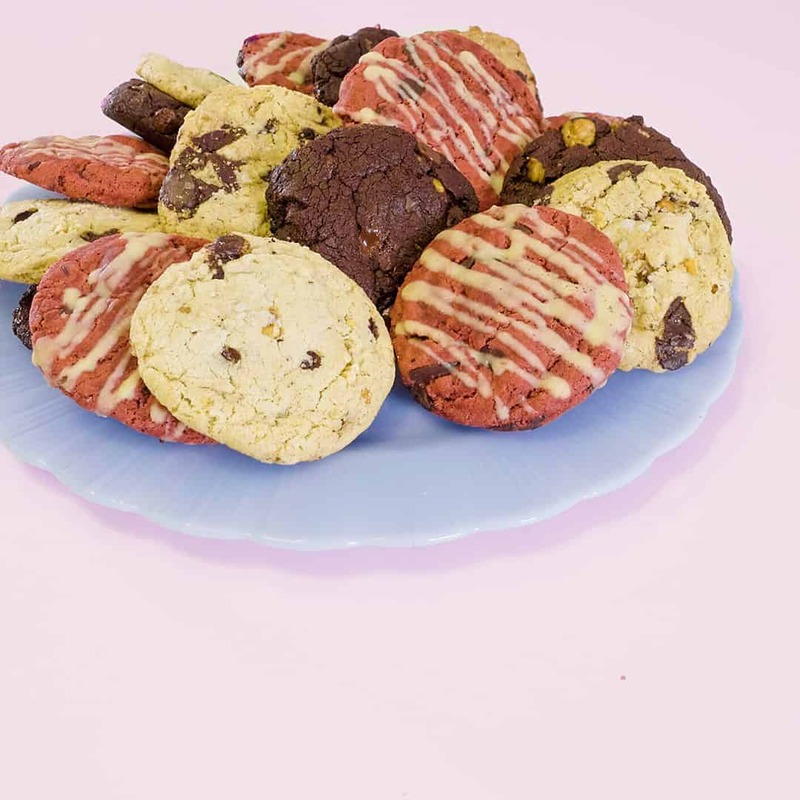 Vegan macarons made from aquafaba are the ultimate decadence to celebrate a special occasion. Flavours can be customized to suit your needs, but our favourite flavours include: lemon elderflower blueberry; grapefruit cranberry; rose cardamom; violet blackberry; lavender; pistachio orange blossom; birthday cake; s’macaron; salty caramel; chocolate hazelnut; matcha black sesame (note: all macarons contain almonds. some fillings contain soy). Need something even more special? Inquire about our macaron wedding packages. Cake equals celebration, especially when everyone enjoys a slice! Beautiful as-is or personalize yours with a custom message for an additional fee. Need something even more special? Inquire about our tiered celebration and wedding cake options. Reach out to our catering & events manager and we’ll work with you to tailor your order. Layers of crisp vegan meringue, coconut whipped cream and a frozen fruit filling. Choose between hazelnut raspberry or passion fruit coconut. Cake remains naked to see all layers and is served frozen. Sweet vanilla cake loaded with sprinkles, layered with vanilla cream cheese frosting and confetti cookie crunchy crumbs. Outside is frosted lightly and covered entirely with an epic amount of sprinkles and cookie crumbs on top. 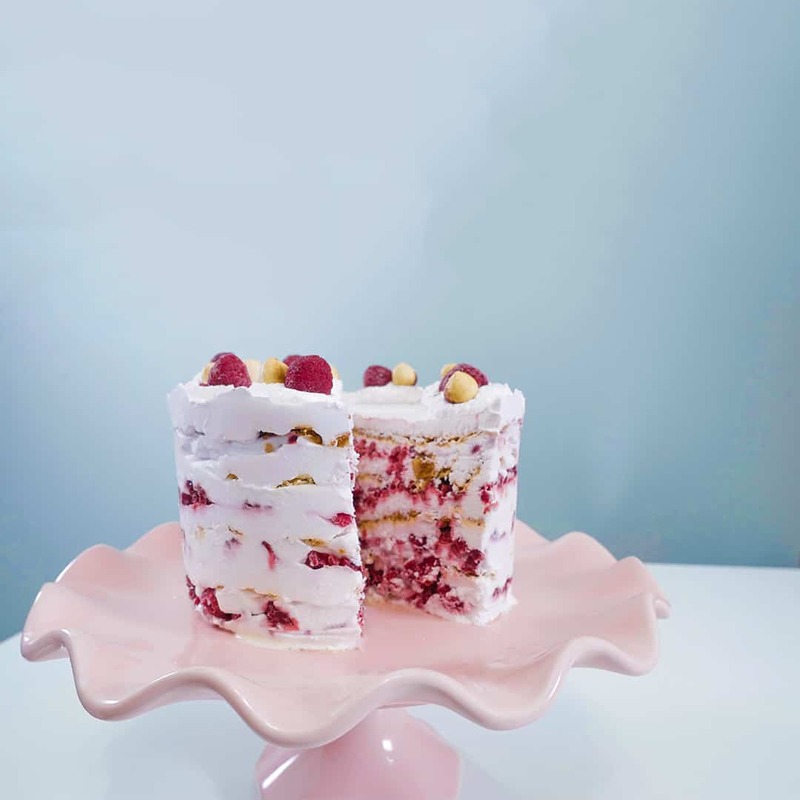 Light and lemony cake, layered with our house made pickled raspberry jam, frosted in stripes with our white lemon and pink raspberry frostings piled high with fresh raspberries and vegan white chocolate on top. Layers of vanilla and chocolate cake, chocolate chip cookie dough, and vanilla and chocolate Swiss meringue frosting. Cake is naked with a caramel drizzle down the sides and cookie dough balls on top. Layers of red velvet cake filled with a Belgian dark chocolate ganache and crushed house-made Oreo cookie crumbles. Cake is thickly frosted with cheesecake like cream cheese frosting and drizzled with a vegan white chocolate ganache. Get creative with your cake! Contact us for details. Catering orders can be picked up from from our kitchen in Hamilton and office in Toronto, for no additional charge. Our special orders team can arrange a delivery within the Golden Horseshoe Area (from Scarborough to Niagara Falls). Delivery starts at $10 within Hamilton and increases based on size of order and distance. Delivery time will be discussed.